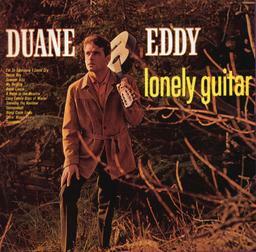 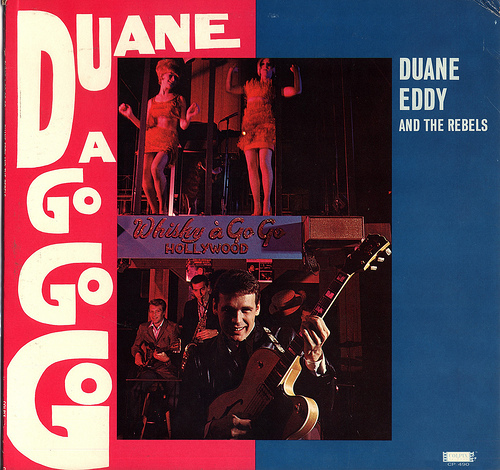 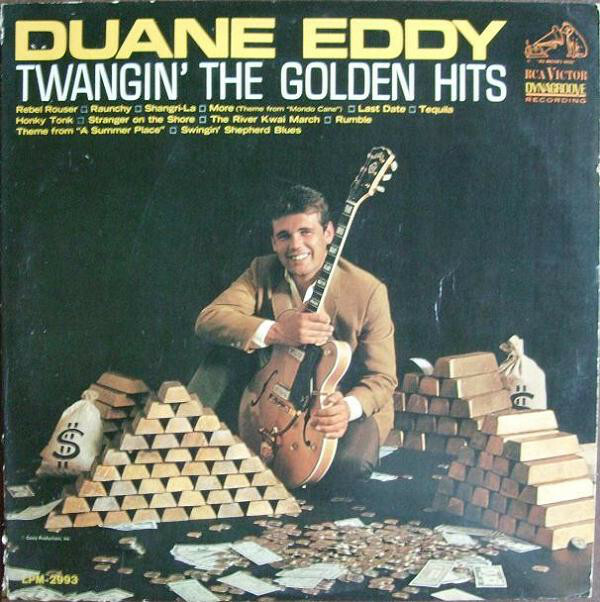 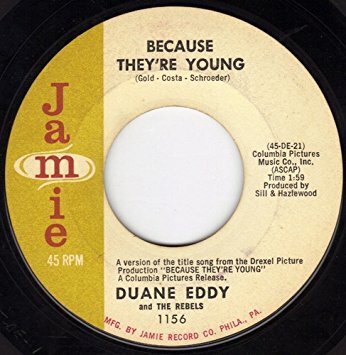 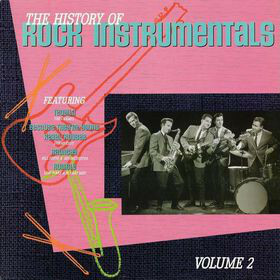 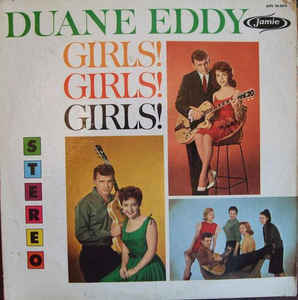 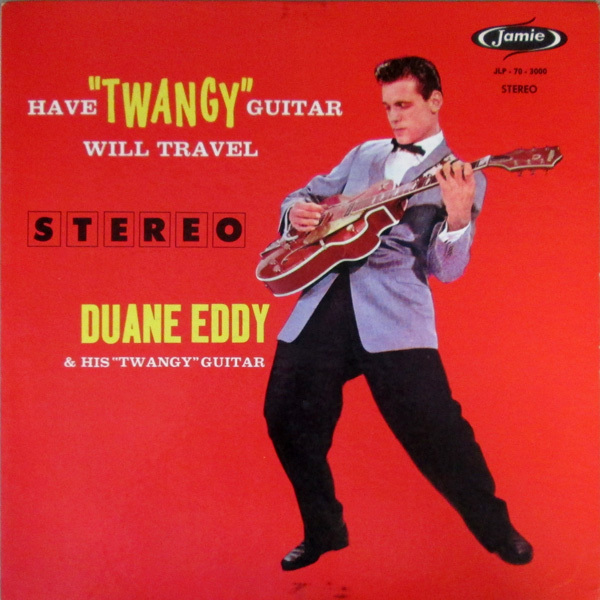 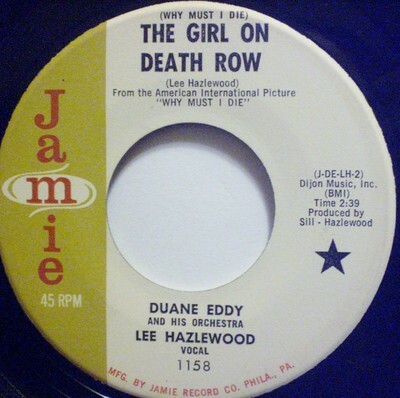 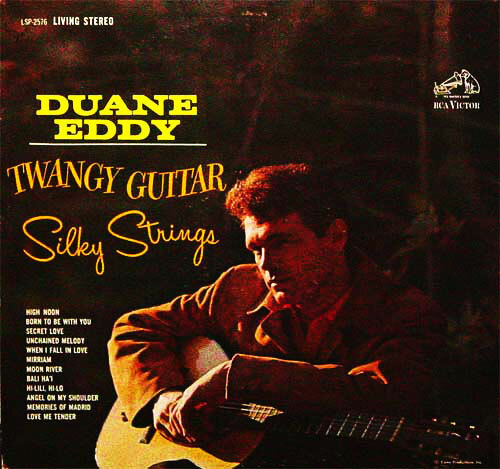 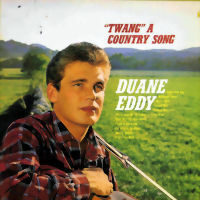 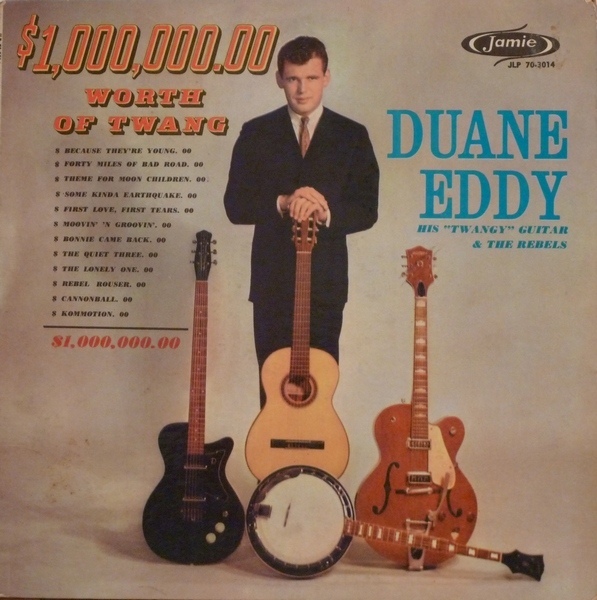 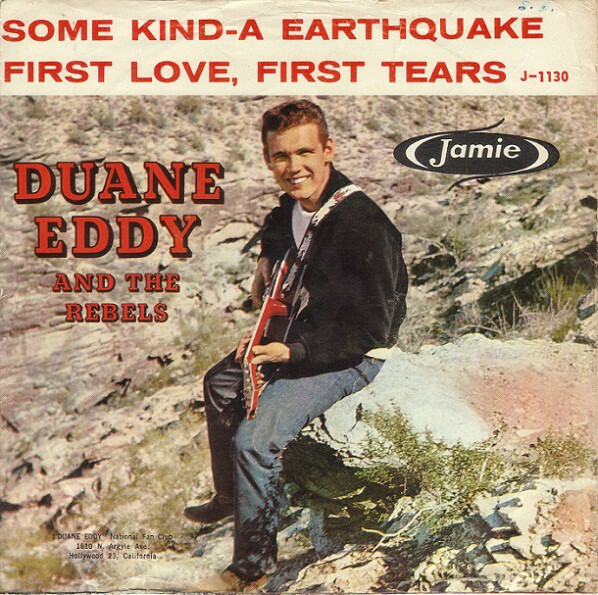 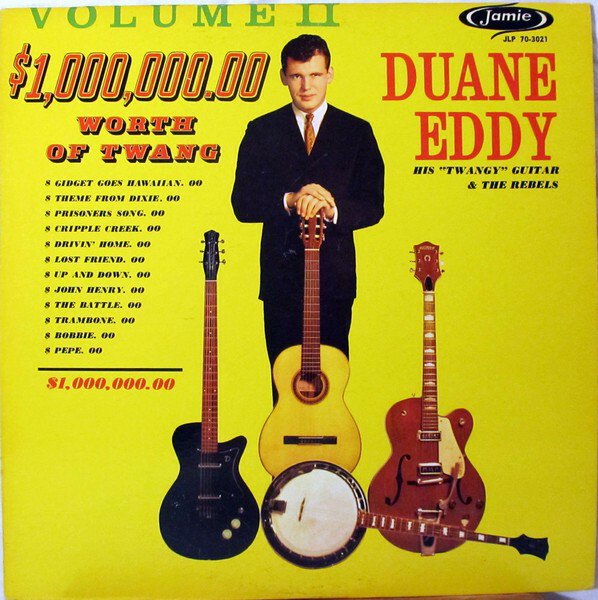 Duane Eddy: Guitarist with a distinctive "twangy" sound (his own description). 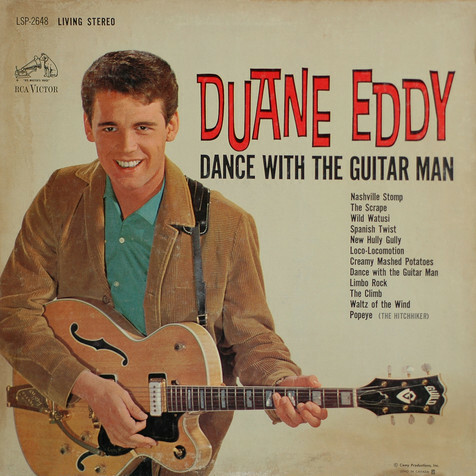 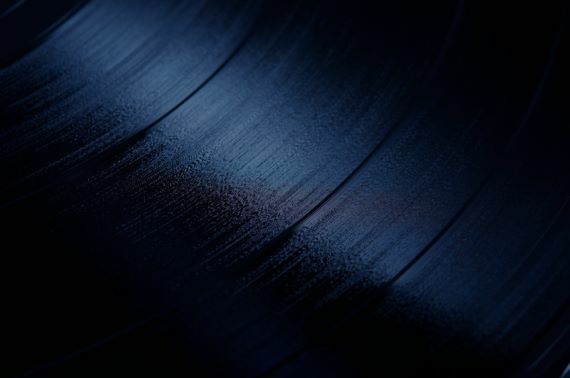 Born in Corning, NY, on April 28, 1938, he was one of the foremost instrumental performers of the late 50s and early 60s with a string of hits on both sides of the Atlantic. 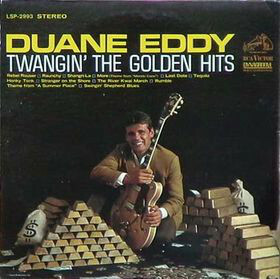 Inducted into Rock And Roll Hall of Fame in 1994 (Performer).